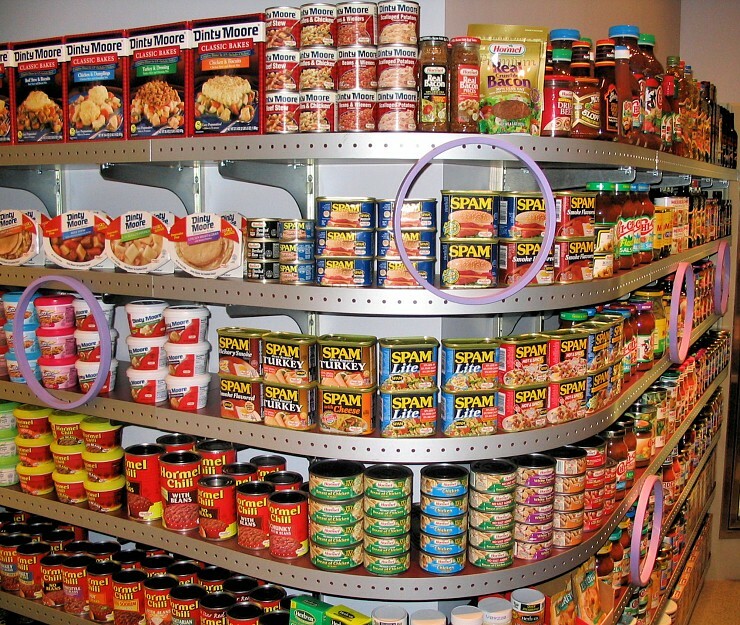 This week celebrates 75 years since the sale of the first can of Spam in 1937. In the 1940s, it gained popularity as a convenient and economical source of protein. These days, it's seen as an incredibly tasty, but pretty unhealthy, chunk of processed junk food. We owe so much to this gelatinous mystery meat. Without SPAM, what would we call all the emails from Nigerian lottery scammers and people selling pharmaceuticals made by child laborers in the third world? What on earth ... !